San Diego Mayor Kevin Faulconer Thursday called for “sweeping reform” within the Public Utilities Department following widespread complaints of inaccurate water billing from late 2017 into this year. Reports by City Auditor Eduardo Luna‘s office and business consulting firm West Monroe Partners found that meter reading employee errors, lack of oversight and insufficient quality control led to billing complaints, in addition to scheduled rate increases, higher water use after drought restrictions were lifted as well as a longer billing cycle between September and December. Though only a “very small percentage” of bills had to be adjusted after being received by a customer — one-fifth of a percent — Faulconer called for the immediate implementation of 18 auditor-recommended reforms related to strengthening quality control and human meter reader oversight; proactively analyzing billing, water use and call volume data; and improving public communications and customer service attitudes. Overall, most recommendations are expected to be implemented by Jan. 1, according to the city. Luna’s audit analyzed 1.3 million water bills from 2017, and found that roughly 21,000 bills, 1.6 percent, showed double or more than double the previous billing period’s usage. That doesn’t mean customers were incorrectly billed. 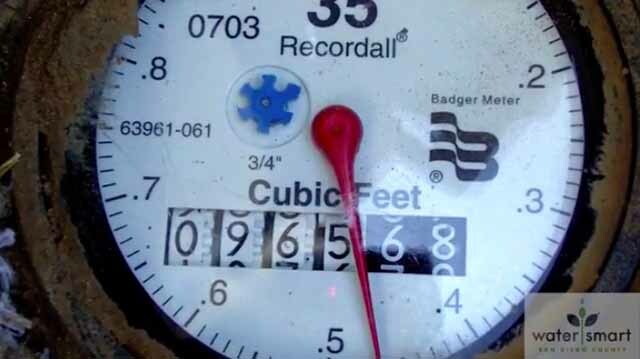 Overall, the utilities department flagged 57,117 potentially anomalous bills for additional review, adjusted 18,728 bills before they were sent to customers and another 2,750 after customers received an incorrect bill. Luna’s audit found that human error caused the largest amount of incorrect bills. Of the department’s 36 meter readers, 10 were responsible for more than half the readings corrected before billing and 71 percent of rebillings for 2017. Meter readers need to be more accurate, supervisors need to be more attentive and management needs to provide better training and tools to ensure accurate billing, Faulconer said. Recommendations from the recently completed audits include proactive customer outreach regarding water use, conservation efforts, advanced notice of billing cycle and rate changes; developing employee performance metrics to reduce the number of errors and skipped readings; and overhauling programs that analyze misreads, estimated bills and customer call volume. Deployment of the Advanced Metering Infrastructure program should also help, according to the audits. Separate city audits are expected for the smart metering program and utilities department’s customer service wing. Faulconer also said he’s ordered a review of the entire Public Utilities Department. “We must change the culture of this department to consistently deliver the excellent services San Diegans expect,” he said.